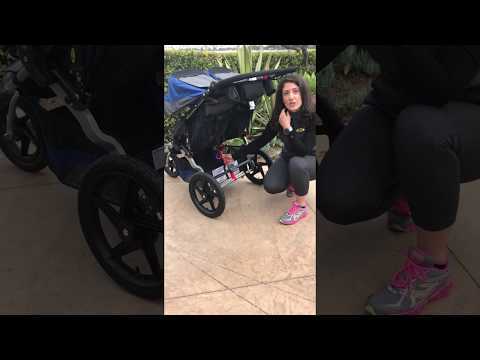 Join FIT4MOM’s National Fitness Director Farel Hruska as she shows how to use your BOB Stroller to exercise and stay fit with these side planks with toe taps! Stroller Strides was created by Lisa Druxman in 2001, after the birth of her baby. With over 1,300 locations nationwide, it offers moms an opportunity to get in shape, meet other moms and have fun with their baby. Since then, we have released Fit4Baby, our prenatal fitness class and Body Back, our workout for any stage of motherhood. All of our programs give women the "Strength for Motherhood" and together create FIT4MOM.